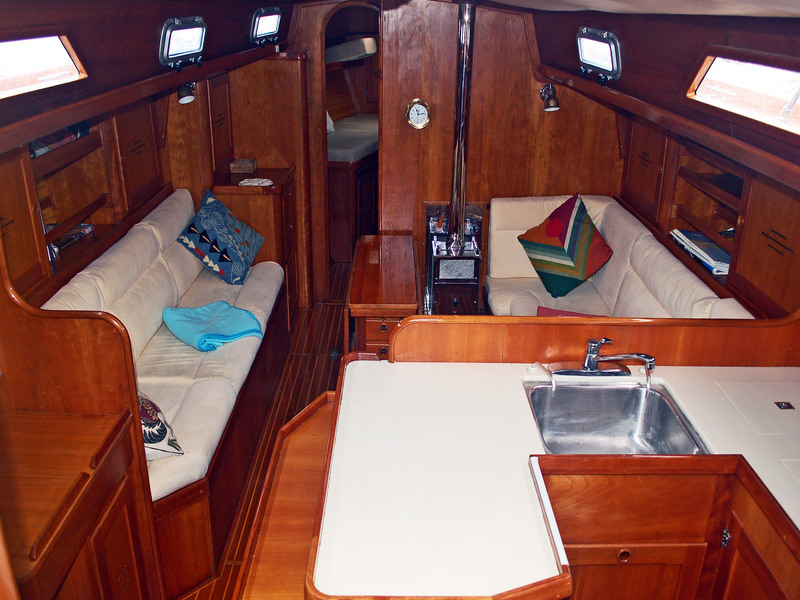 Gorgeous example of a rare and desirable Alden 43 (only 3 built). 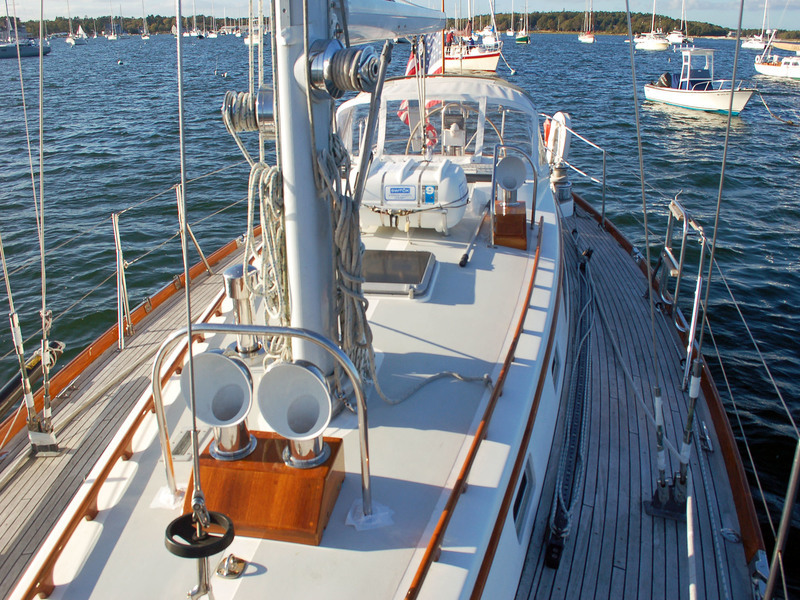 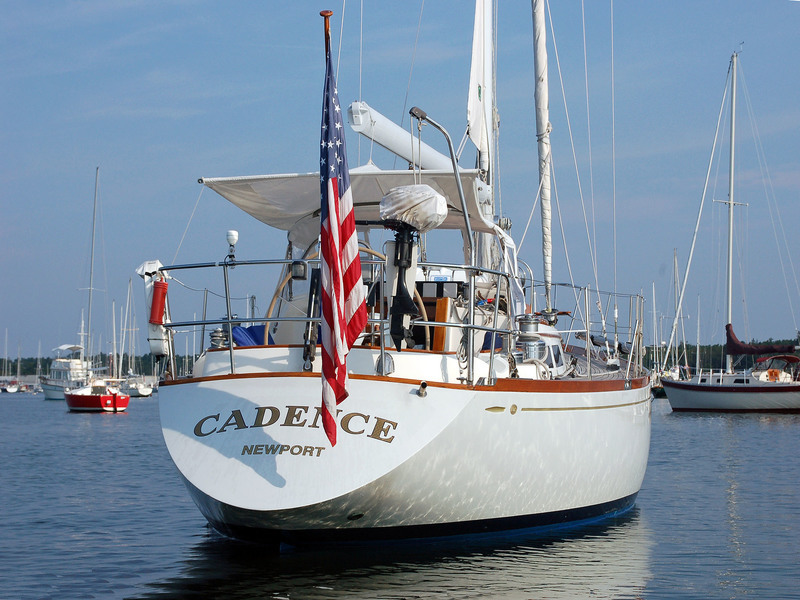 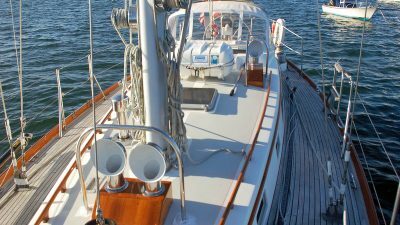 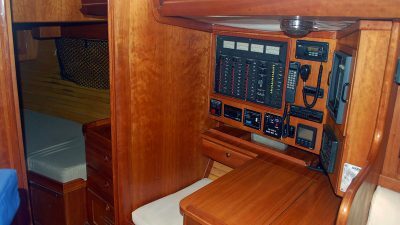 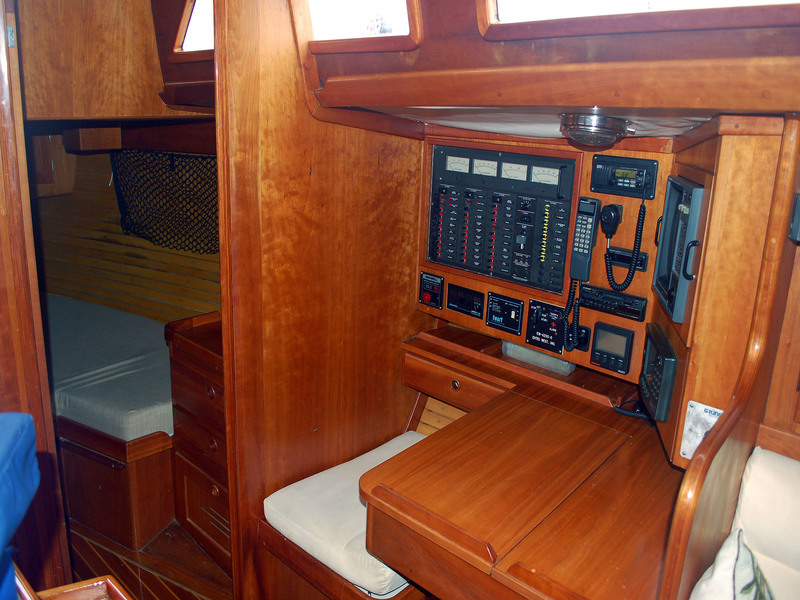 Maintenance and upgrades, including new alternator, being performed by Hinckley Yacht Services over winter 2018/19. 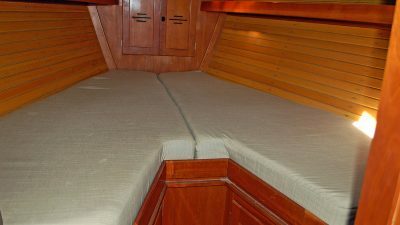 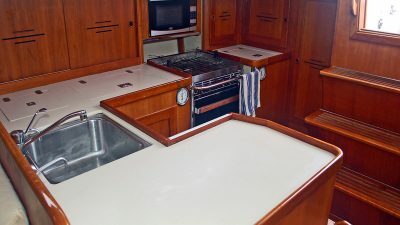 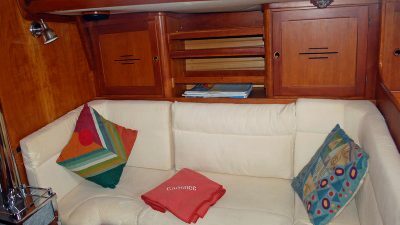 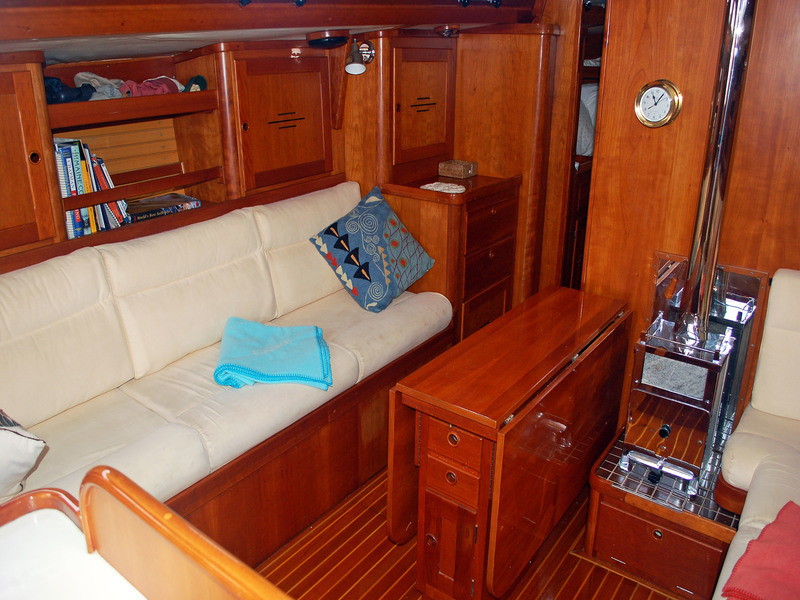 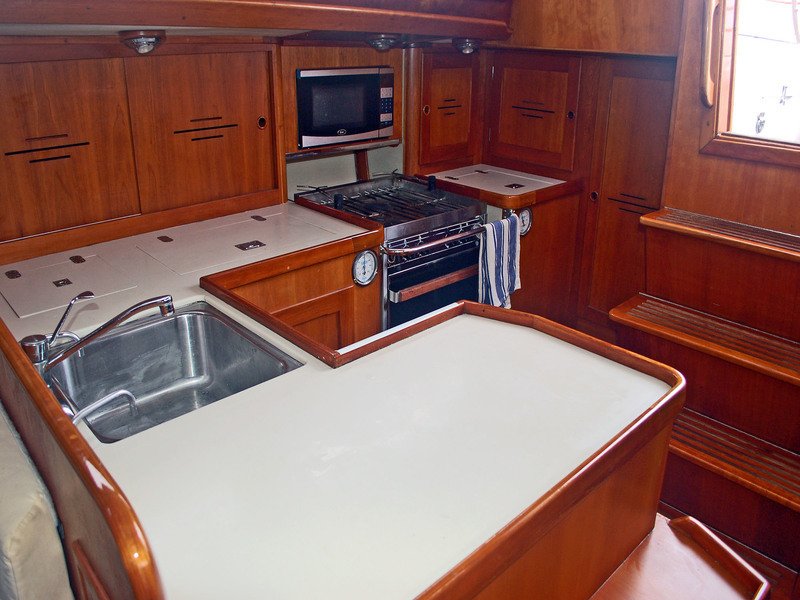 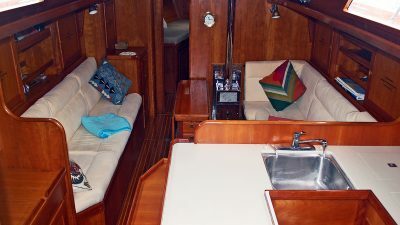 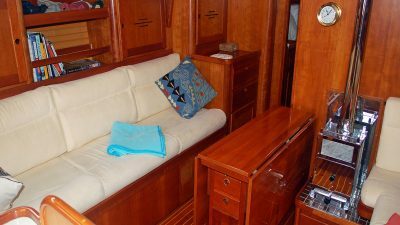 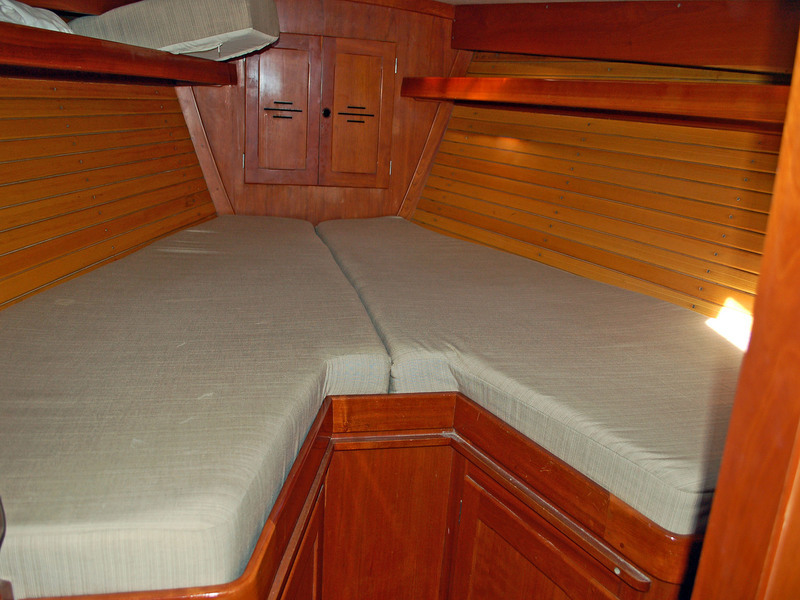 Two-stateroom layout with Paul Luke propane fireplace. 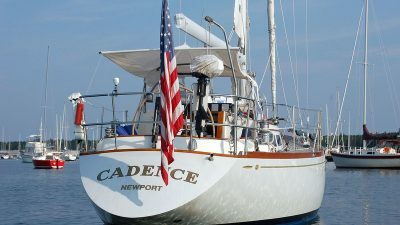 Price recently reduced to encourage a sale. 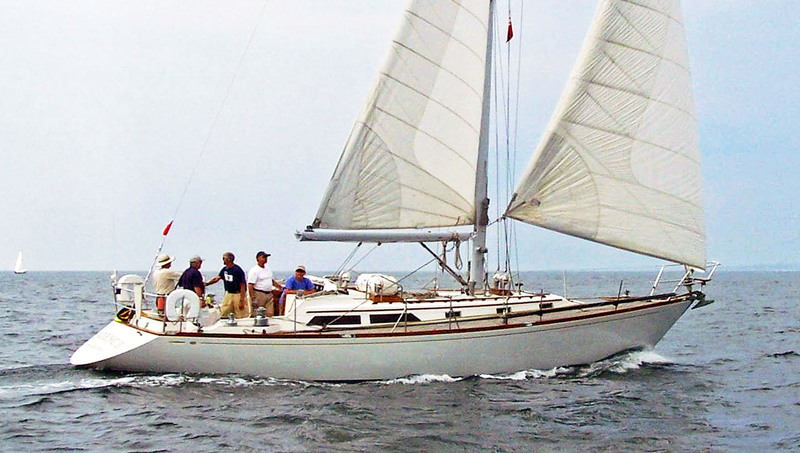 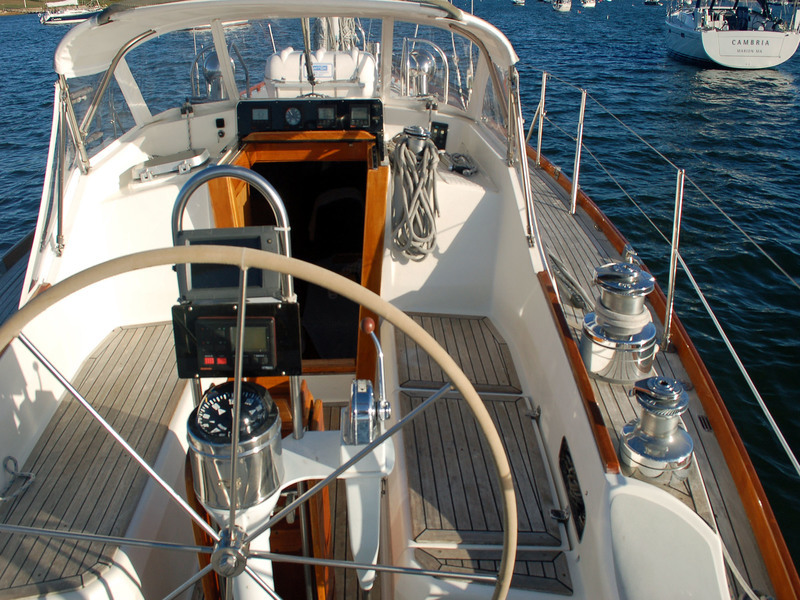 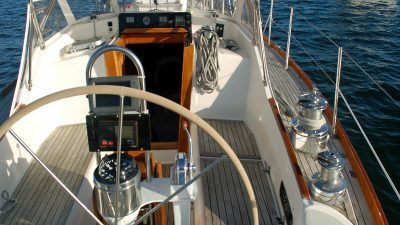 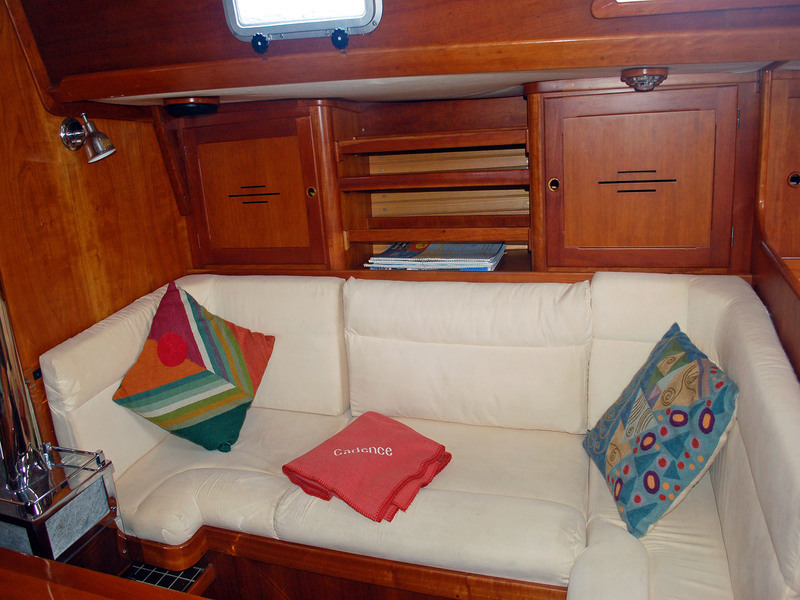 Contact Wellington Yacht Partners, 401-683-6070, www.WellingtonYachts.com.